WIN a case of beer! 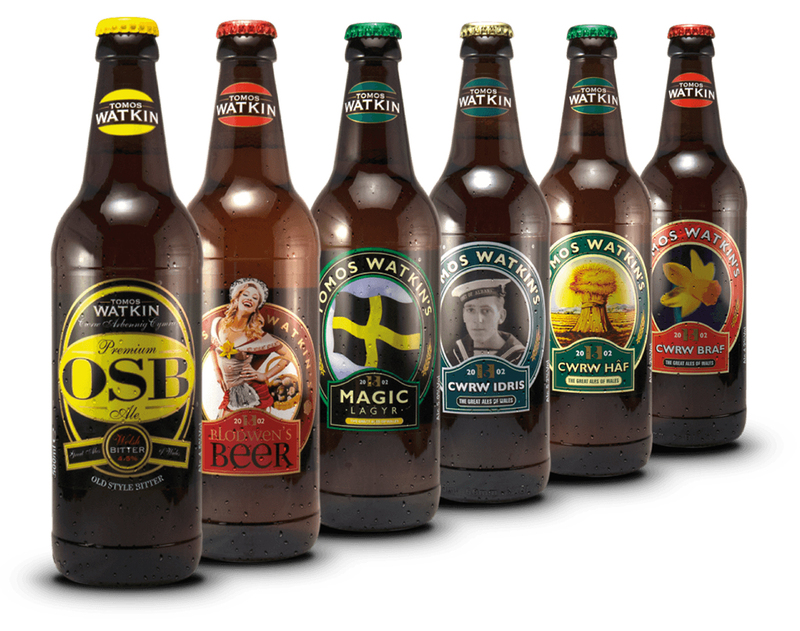 Bay is delighted to have teamed up with Tomos Watkin Brewery to bring you an exciting competition to WIN 4 cases of beer (32 bottles in total) PLUS a branded pint glass – total value approx. £50! Brewed with pride and passion in South Wales, Tomos Watkin award-winning beers aren’t called The Great Ales of Wales for nothing. Whether you crave the malty tang of their bestselling Old Style Bitter or covet the citrus punch of the famous Taffy Apples cider, they’ve got something to sate even the pickiest of beer-loving taste buds. The perfect drinks to accompany a summer BBQ could be yours simply by entering our competition. To be in with a chance of winning this fabulous prize, simply answer this question. What Welsh girls’ name is used by Tomos Watkin for one of its beers? Send your answer along with your name, address and daytime telephone number to lesley@theswanseabay.co.uk putting Tomos Watkin in the subject line. To comply with new GDPR rules please also agree to us keeping your email address on file for the duration of the competition. We promise that we won’t share your information with anyone other than the competition originator. Alternatively send your answer, name, address and daytime telephone number to Tomos Watkin, Bay Magazine Competition, 1 Cae Banc, Sketty, Swansea SA2 9DN to arrive no later than 30 June 2018. The first entry selected at random will be the winner. No cash alternative. Editor’s decision is final. No correspondence will be entered into. N.B. Prize winner will collect from Tomos Watkins, Unit 3, Century Park, Swansea Enterprise Park, Swansea SA6 8 RP. They will also be entitled to 10% discount on purchases made at the shop on that day.